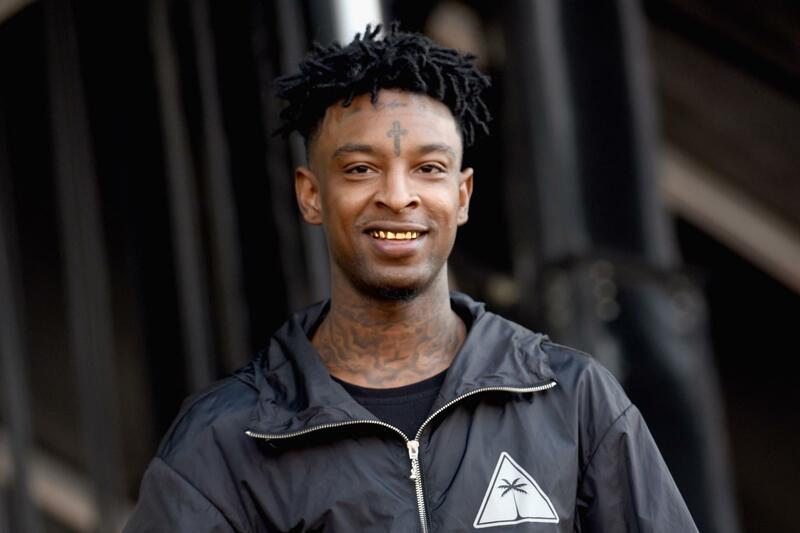 21 Savage, also famous as Slaughter King, his real name is Shayaa Bin Abraham-Joseph. He is an American rapper and songwriter. Today ‘s popular teen icon, he is also praised not only for his musical skills but also for his amazing rise to his name and fame from being a little criminal on the street. Shayaa was born on October 22, 1992 in the Caribbean island, Dominica in Haitian father and Dominican mother. His father was a crack dealer. After moving to America, his mother, Heather, bred him with his four brothers and six sisters. In his early days, he spent the rough streets of the city and his life was defined by violence and crime. During the seventh grade of elementary school he was expelled from Stone Mountain Junior High School when he brought a pistol to protect him from bullying. After he was kicked out of all schools in Dekalb County, his mother put him in the school of Gwinnet County. He prospered there for the first few months and registered as a wide receiver or cornerback in their football program. But then the street called again and his education was completely stopped. In addition to drug trafficking, Shayaa was also involved in multiple robbers. He and his friend will then sell loot to local drug dealers and pawnbrokers for benefit. They adopted 21 as the name of the gang, and at the age of 16 he tattooed beside his face. He was arrested several times, including 22 grams of marijuana, 89 hydrocodone pills, Glock. 40, and one time including a 0.9 mm Ruger that was driving at that time. At the age of 19, he was already the father of two children, he said that he was his main motivation to pursue a better life through hip hop. Passion to change to a better one was brutally driven home by his 21st birthday. He was shot six times by two perpetrators during the drug traffic that turned into an attempted robbery. His close friend, Johnny, was killed in that incident. In the same year, his brother Tayman died. For him, Shayaa tattooed a dagger between the eyes. Tayman had the same tattoo just before his death.